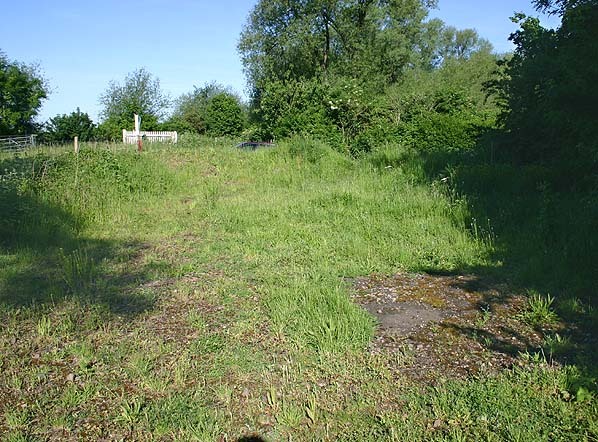 Present state: Demolished - the only evidence is an overgrown area of hard standing on what would have been the station forecourt. Notes: The station was damaged by a 'doodle bug' V1 flying bomb during WW2. The crater where it landed can still be seen nearby. 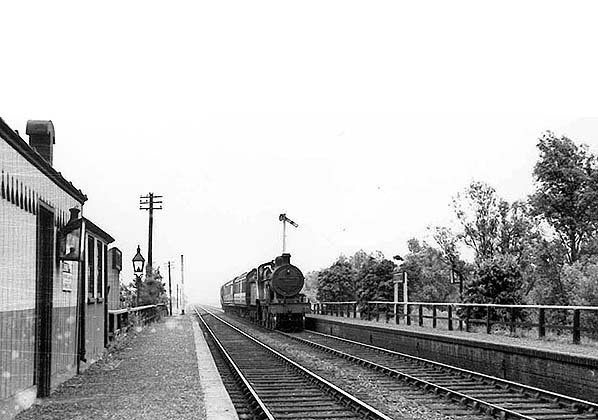 Although the station was closed to passengers in 1957 it remained open for freight until 28th December 1964. There was a single goods siding behind the down platform. 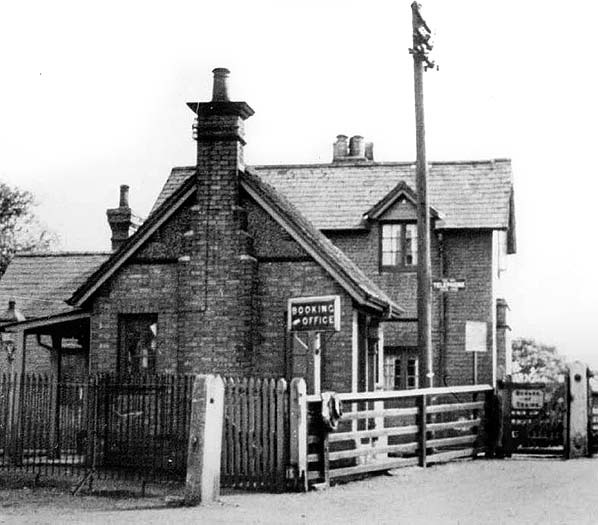 The station was demolished shortly after closure. The London & Birmingham railway was completed by the autumn of 1838 and immediately started considering expanding its territory to Northampton (which it by-passed by some 5 miles due to the hilly nature of the town) and then down the Nene valley to Peterborough. 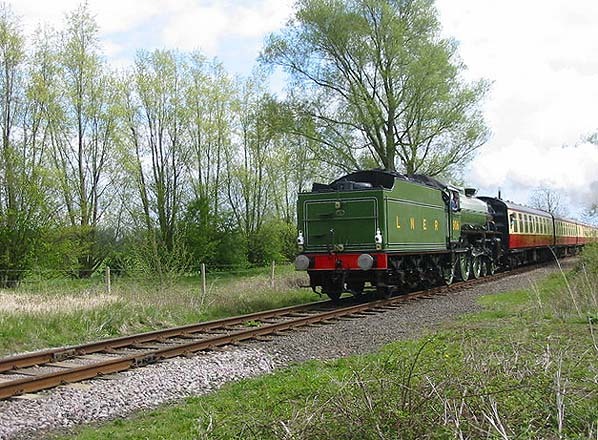 In 1843 the L&BR was given parliamentary assent to construct a line from Blisworth in Northamptonshire to Peterborough. On 16 July 1846 the London and North Western Railway was formed by merging the London & Birmingham Railway with a number of other companies and during the mid 1800's, the development of iron ore mining in the area was reactivated having been suspended for 200 years by law due to the lack of wood for charcoal. All available wood being required for the Navy. from Stamford to a junction with the Nene Valley line just east of Wansford on 9th August 1867 and Wansford became a major junction when the LNWR opened their new line from Yarwell Junction (just west of Wansford) to Seaton on 1st November 1879. The 1923 grouping took the line into the London Midland and Scottish Railway (LMS). With the closure of many of the mines and the popularity of the car both passenger and freight traffic was in decline after WW2 and in July 1963 the withdrawal of passenger service between Northampton Castle and Peterborough East was announced. Despite a vigorous campaign against closure culminating in a public meeting at Thrapston, little could be done. A petition was started and action committee appointed but when the committee asked for a collection to meet their expenses only £1 18s 3d was raised! 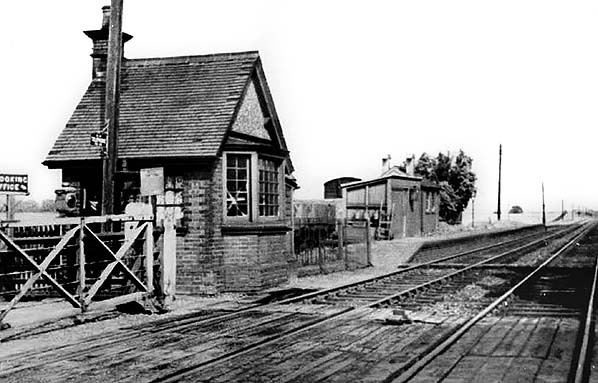 The line was formally closed on Monday 4 May 1964. 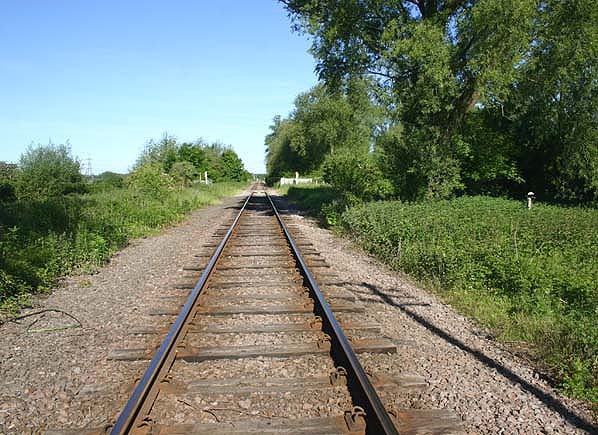 In 1974 the Peterborough Development Corporation bought a section of the Nene Valley line between Longville and Yarwell Junctions and leased it to the Peterborough Railway Society to operate the railway. 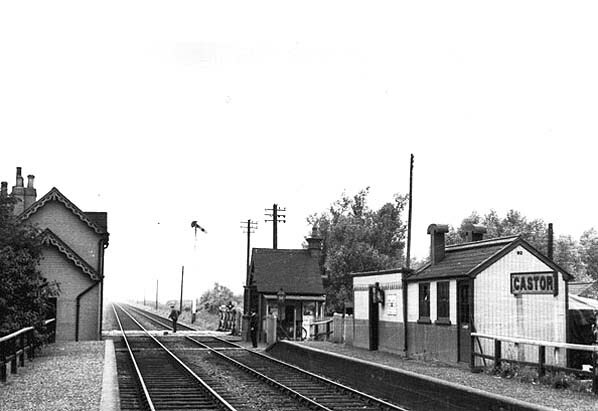 Between 1974 and May 1977 the line was upgraded to passenger standards and on 24 May the Railway Inspector passed the railway as fit for passenger carrying operations and the Nene Valley Railway between Wansford and Orton Mere was officially opened on 1 June 1977. Castor Station looking west c.1930. 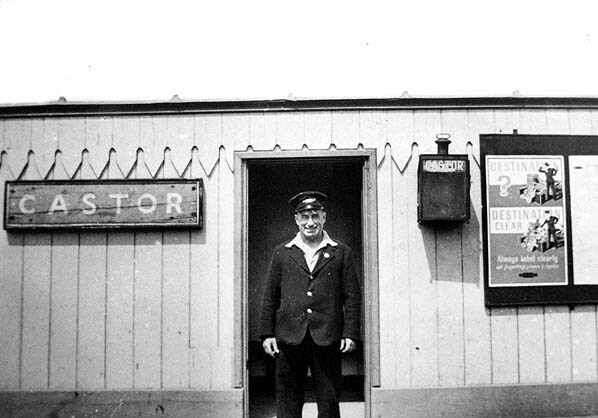 Castor booking office. The single goods siding can be seen behind the down platform.